By the time Virginia-based electronics maker Cobham Holdings discovered its former subsidiary had allegedly sent goods to a blocked Russian entity, it was too late. 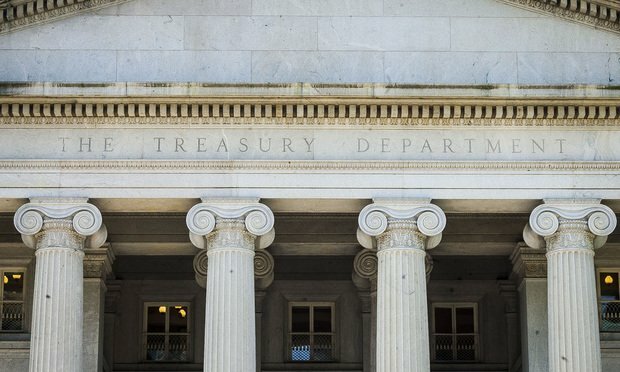 Virginia-based electronics maker Cobham Holdings Inc. has received a nearly $90,000 lesson from the U.S. Treasury Department’s Office of Foreign Assets Control about the dangers of relying too heavily on third-party screening software to detect compliance-related issues. The blazing-fast process of parallel investigations immediately exposes the organization to risk it was not expecting, and can spread in unpredictable ways.